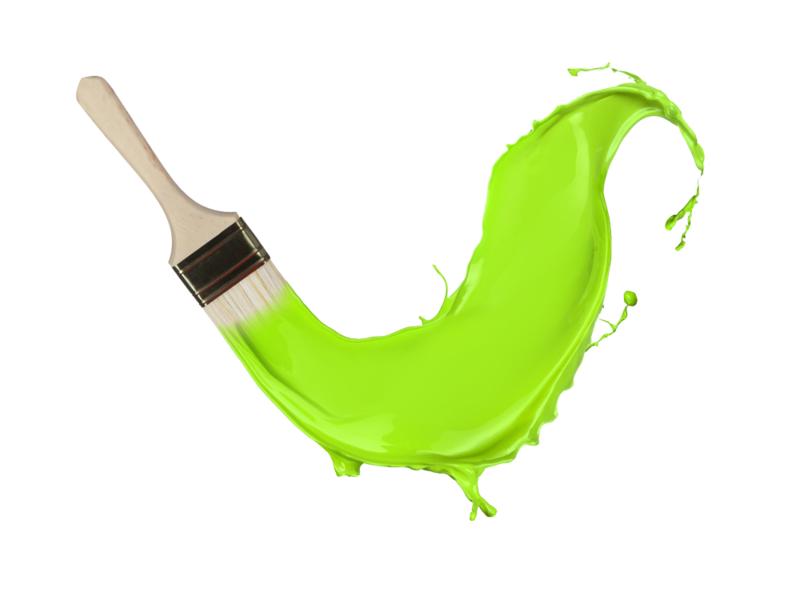 Painting Hamilton | We've Got You Covered! Painting Hamilton Has You Covered! Painting Hamilton has been using paint to create and transform interior and exterior spaces for Hamilton residents for more than 15 years. 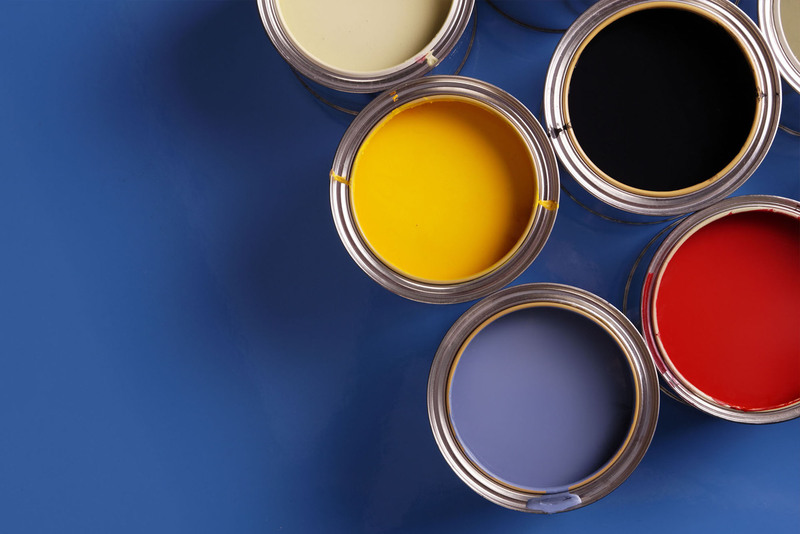 Our full service painting experts specialize in residential and commercial painting including professional exterior and interior work, spray painting as well as cabinet and furniture painting and refinishing. You’re busy. Why spend time painting when you could be doing the things you love, with the people you love? 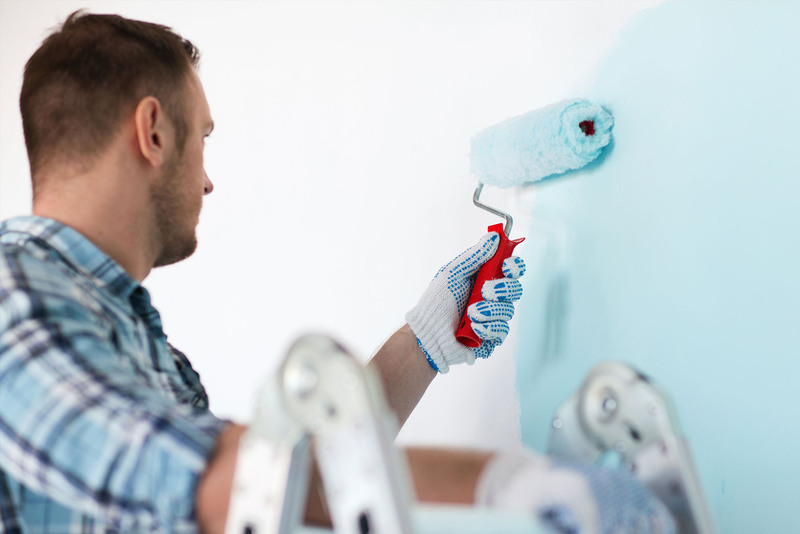 The difference between a professionally painted space is evident in the experienced, meticulous brush strokes and perfect edging —professional results in less time. Is a new kitchen on your wish list? Don’t tear out your tired old kitchen cabinets! 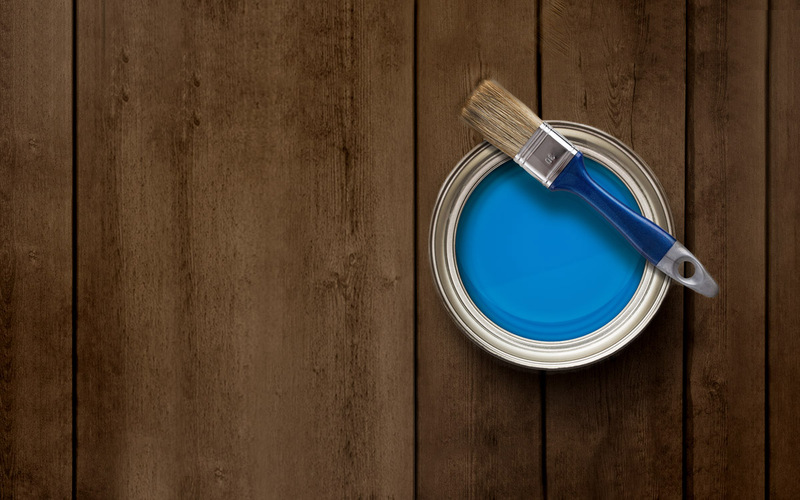 With Painting Hamilton’s unique cabinet refinishing and painting services your old kitchen cabinets will look brand new and cost much less. Stop wasting your time. Save money! Get your free quote today and achieve perfect results for less. I’m an interior decorator in the greater Hamilton area. I met Nick a year and a half ago and since then the crew at Painting Hamilton are my painters of choice. Nick is very knowledgeable and feedback from my clients has been ‘professional’, ‘quiet’, ‘you don’t even know they’re in your house’, ‘they even cleaned up at the end of the day!’, ‘their prices are very reasonable’, ‘what they did would have taken me weeks’. I would highly recommend Painting Hamilton for all of your painting needs. Nick and his crew did a wonderful job painting the exterior of our home. 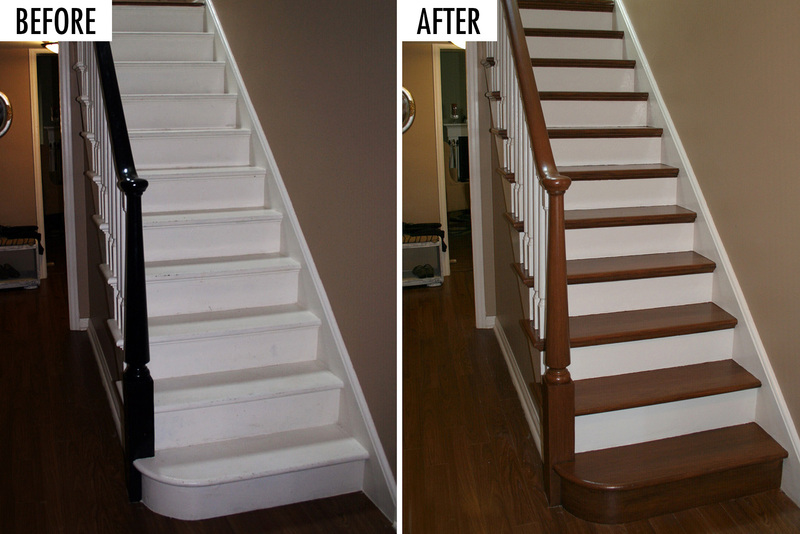 They were thorough and professional, and cleaned up scrapings and mess well beyond our expectations. Will hire Painting Hamilton again for any project in our home! Imagine the following scenario: 1,700 square feet of new drywall, 3 kids off on Christmas holidays who need to be entertained and carpeting scheduled to be installed within 2 weeks. Now enter the super hero Nick DiRago and his crew. I’m sure it was all a part of a normal day, but when Painting Hamilton was scheduled to arrive at 8am, they were at our house on time and got right to work. By the end of the day, every square inch of drywall was primed, the ceiling had been painted and the 1st coat of colour was on the walls. What impressed us most was the fact that Nick had a family dinner to prepare for later that afternoon, but it didn’t detract him from getting the job done. It is apparent to us that any job (big or small) are equally important in the eyes of his clients. Our tight window of opportunity was met and we are extremely pleased with how our basement looks with its clean lines and attention to detail. © Copyrights 2018 by Painting Hamilton. All rights reserved.